Your best look will boost your confidence and self-esteem. Achieving that look starts with a skilled stylist who listens and works closely with you to achieve the style and color you desire and deserve. 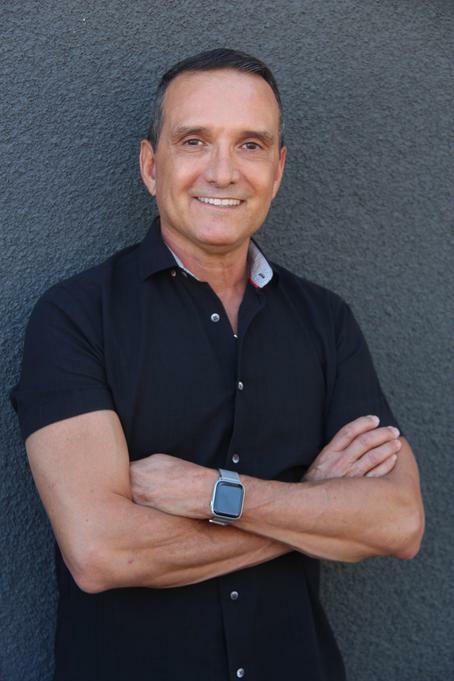 For twenty years, Rudy Sandoval built an intensely loyal and satisfied clientele in the demanding city of San Francisco, after a decade of honing his color and cutting skills in his salon in Arizona. Now, as a permanent resident of beautiful Palm Springs, he takes great pride in welcoming you to enjoy his friendly, professional and exceptionally high standard of service, in a serene and comfortable environment.